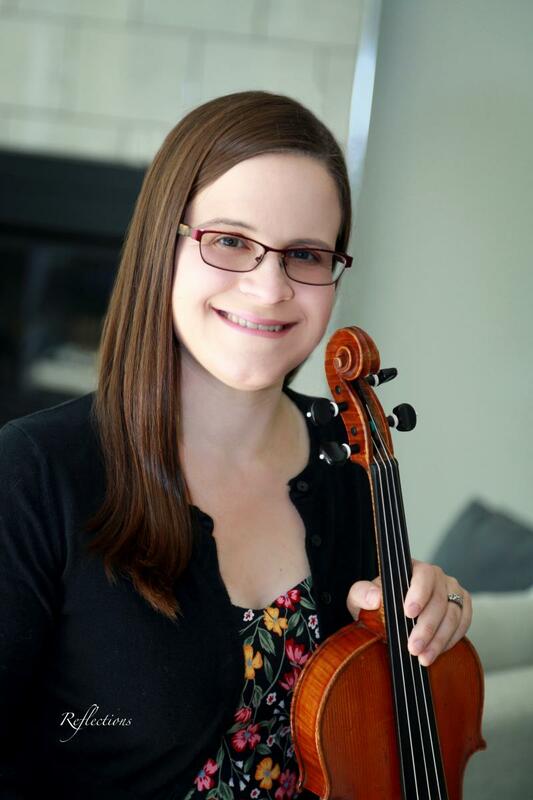 Welcome to all those interested in violin music for a wedding, ceremony, event, or other special occasion in Traverse City or the greater Northern Michigan area. It is always difficult deciding on music for ceremonies, but I am here to help. Let me work with you to find the perfect music for your special day. Whether you are looking for a violin soloist, a duet, or a chamber group, I am here for you with many years of experience. Copyright 2011 Kayee Erlewein. All rights reserved.